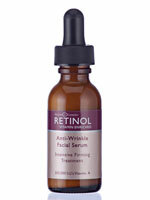 Incorporating the multi-tasking power of retinol, Skincare Cosmetics® Retinol products help skin look and feel radiant and youthful. 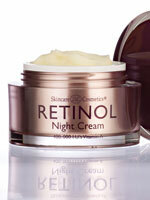 Launched 27 years ago with the retinol day cream, night cream and eye gel, Skincare Cosmetics® Retinol has since expanded to include a wide selection of retinol serums, skin brighteners and cleansers. 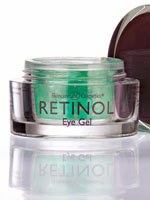 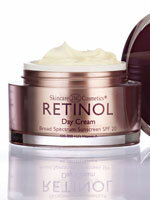 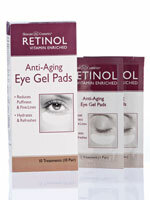 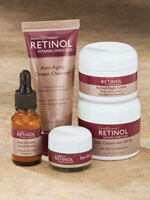 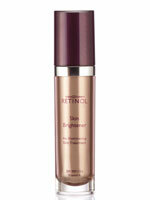 Each product harnesses the age-defying power of retinol, helping offer radiant, youthful skin.